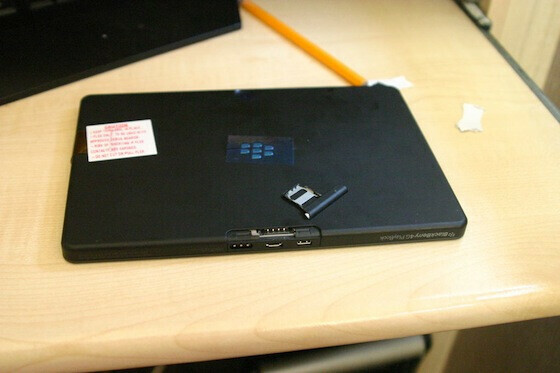 The first photos of the upcoming BlackBerry PlayBook 4G have now leaked and... the tablet looks just like before. 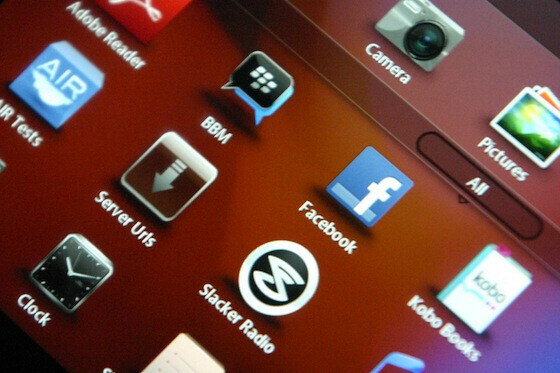 Except for having 4G connectivity and BBM Messenger pre-loaded, there seem to be absolutely no changes to the design and looks of the RIM 7-inch tablet. The software on those units seems to be very buggy, probably because we’re looking at early prototypes. Now, we’ve heard rumors earlier about the new PlayBook getting its processor speeds bumped to 1.5GHz, up from 1GHz on the original one. That’s not confirmed yet. Also, we don’t know whether 4G here stands for LTE (hopefully!) or HSPA+. So there you have it - a new PlayBook seems to be in the works, but the real question now is why would RIM even bother releasing it if it keeps the specs. Hopefully, the Canadians have something up their sleeve that’s not immediately visible here. Check out the screenshots below to see the leaked device for yourselves. Danwatson - If you dont open your mouth, people would think you are an normal human being with a normal functional brain. but after this comment, you are officially a normal human being with a rotten brain or crippled brain somewhat! He is speaking the truth. And you may have to come up with something other than personal insults to be taken seriously. Tell us why you think he is wrong, not a 6th grader playground rant. 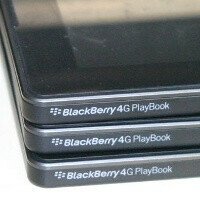 If you remember someone got a 4g playbook off ebay a few months back and if I'm right they were made to give it back to RIM.